Funky Monkeys: Arriving Soon at CityWest! On the hunt for a new favourite activity for your kids? Well, look no further! 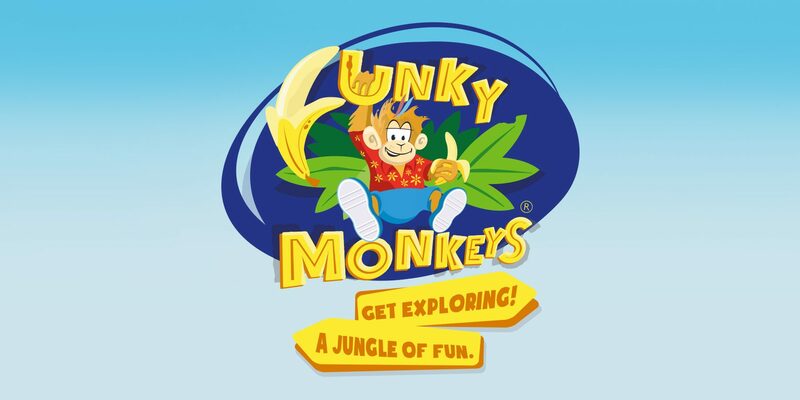 Funky Monkeys is coming to CityWest Shopping Centre! A world of wonder for your kids to explore, Funky Monkeys is perfect for parties and Saturday mornings alike. With activity programmes, party bookings, memberships and a café for refreshments, they’ve thought of everything! Perfect for children aged 8 and under, they can enjoy a range of different activities, such as a jungle themed structure to explore, a play kitchen for the mini bakers of the world, and many more. And don’t think they’ve forgotten about the parents! With comfortable couches, TVs and delicious coffee to enjoy, Funky Monkeys ensure a good time for all involved!